Save on produce with Savingstar! 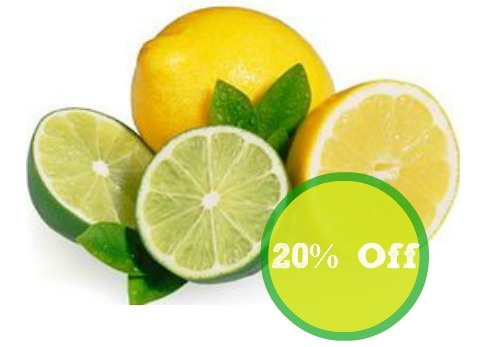 You can save 20% on any single purchase of loose lemons or limes at participating retailers. This is perfect to have on hand for Summer! Go ahead and make some fresh Lemonade or Limeade. Not a member? It’s FREE and super simple! This coupon expires on 7/18 and is good for one use only.